Continued research and analysis is needed to understand further the impacts of air pollution and how this challenge can be addressed most effectively. This also needs to ensure that we avoid causing unintended consequences, as has happened in the past. Tackling air pollution can provide numerous benefits to society, from improving a city’s resilience, to making our cities more inviting and pleasant places to live. 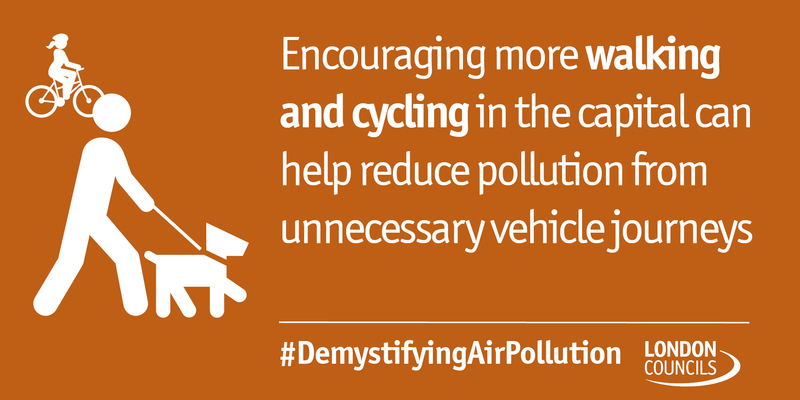 Addressing the air pollution challenge will therefore also help with a number of other challenges, particularly in light of a rising population. Furthermore, everyone needs to continue to play theirn part in addressing air quality and increase the pace on this to ensure no more unnecessary deaths occur.